Voopoo Drg Family Member:Drag,Drag 2 or Mini,You Pick ? 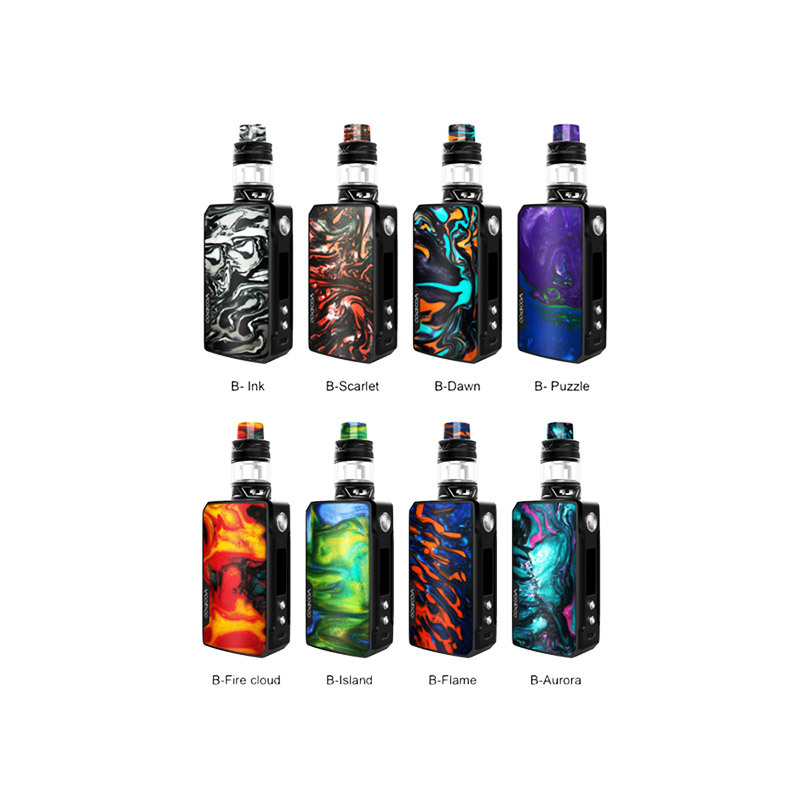 Indovapor → Urvapin.com → Voopoo Drg Family Member:Drag,Drag 2 or Mini,You Pick ? 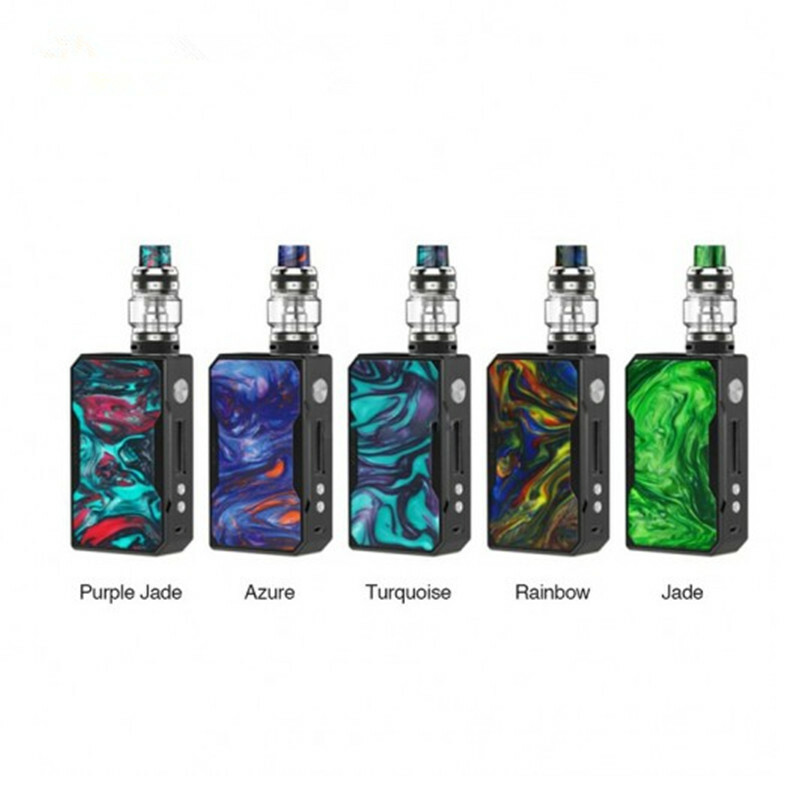 Topic: Voopoo Drg Family Member:Drag,Drag 2 or Mini,You Pick ? The VOOPOO DRAG 2 177W TC Starter Kit continues the epic legacy of the original DRAG, presenting a highly intelligent GENE FIT Chip with multiple power output modes and an updated chassis to pair with the mesh-coil UFORCE T2 Sub-Ohm Tank. The DRAG 2 177W Box Mod is built with a modernized update to the original, implementing rounded edges for ergonomic handling and more resin dyed color options for a visually stunning display! The VOOPOO Drag Mini TC Kit is right here! It consists of a Drag Mini MOD and an UFORCE T2 tank. Powered by inbuilt 4400mAh battery, Drag Mini supports a powerful output of 117W. As a new generation of drag, the Drag Mini is more reliable than you have ever imagined. The Drag Mini MOD adopts GENE.FIT chip. The innovative FIT mode brings both security and convenience to vapers. 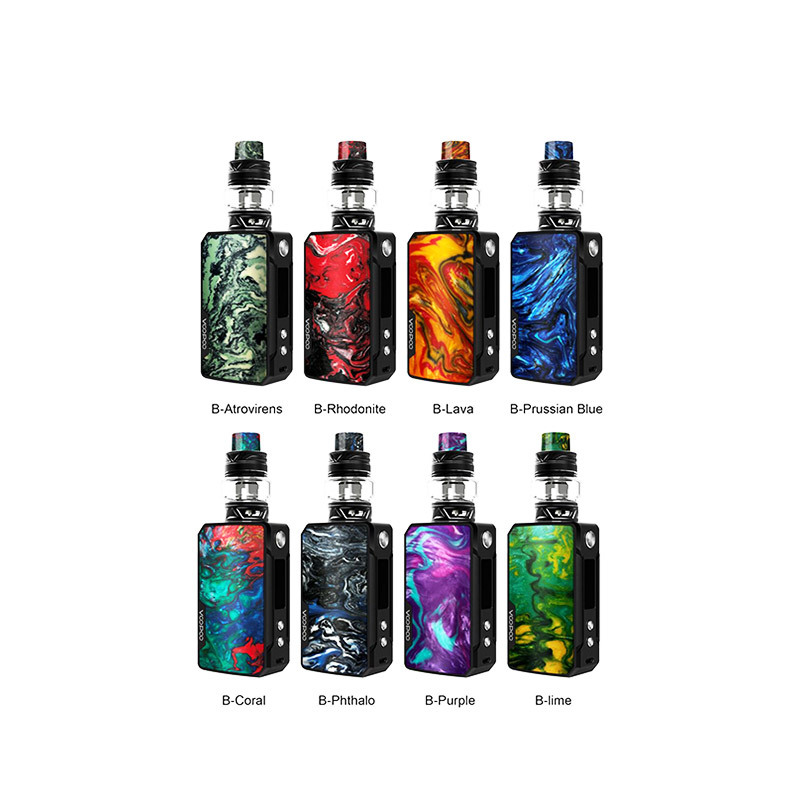 Voopoo Black Drag TC 157W Kit comes with upgraded Gene.Fan chip and upgraded firmware. It utilizes eco-friendly color resin plate and drip tip, and adopts convenient sliding type top filling design. Powered by dual 18650 batteries, it can fire up to 157w. Moreover, it is compatible with the Voopoo PC App for full customization and fine tuning settings.